We bring your imagination to life. 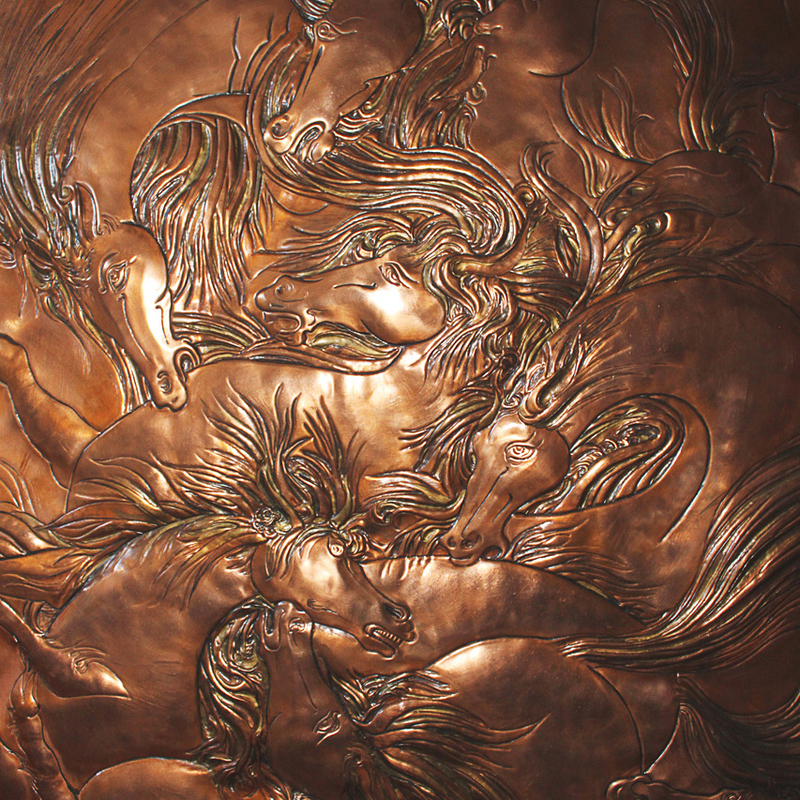 We combine craftsmanship and imagination to create unique artwork, both functional and decorative. 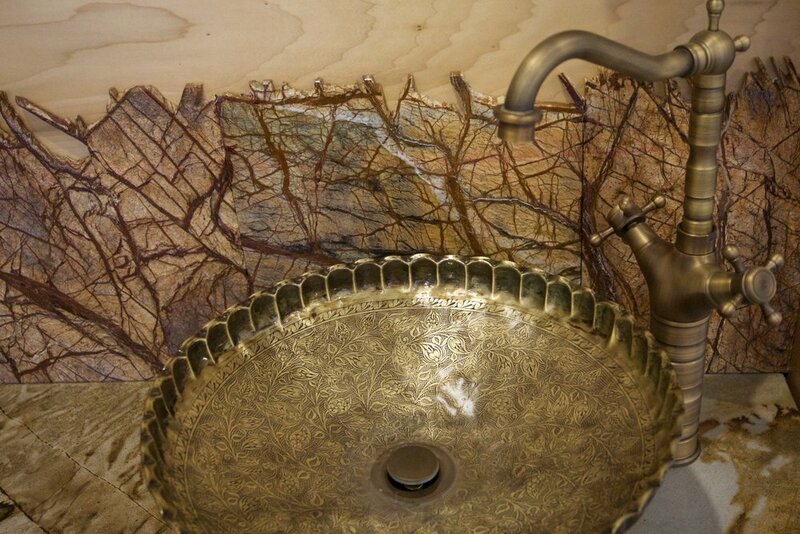 Traditional engraving on brass tray, turned into a vessel sink. 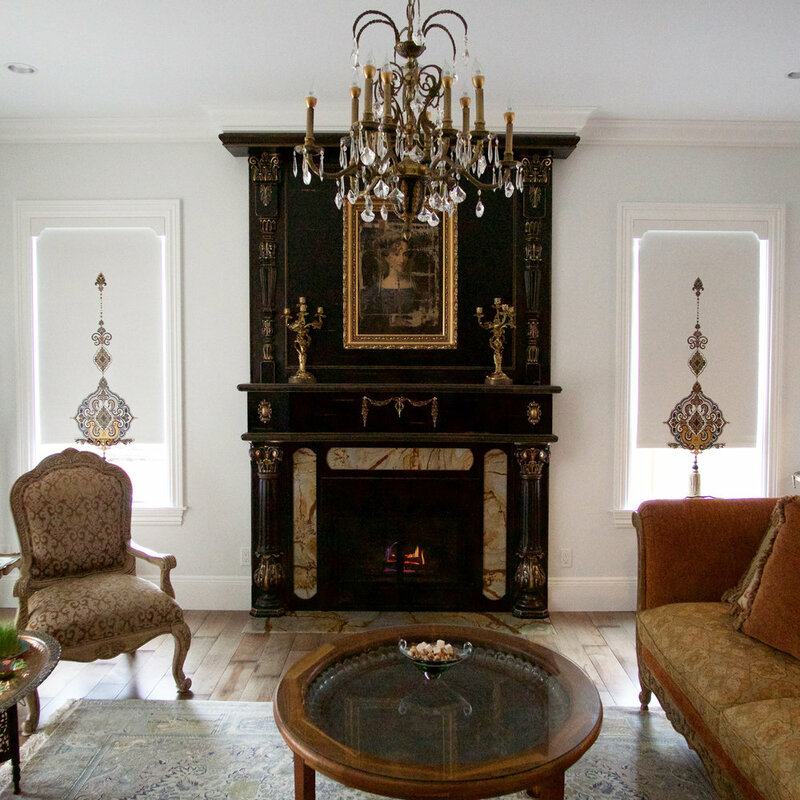 Wood and marble work design for fireplace. And hand painted curtains. 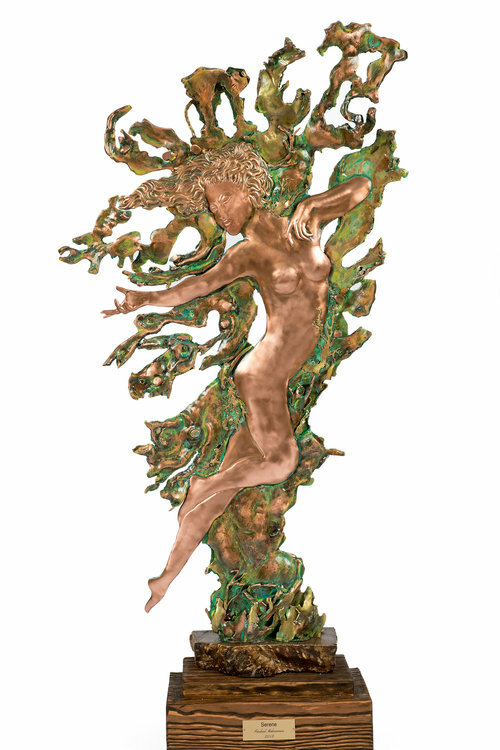 Mystic fine art creations, inspired by rich ancient cultures. Persian arts are one of the richest art heritages in world history and encompasses many traditional disciplines including painting, engravings and metalworking. 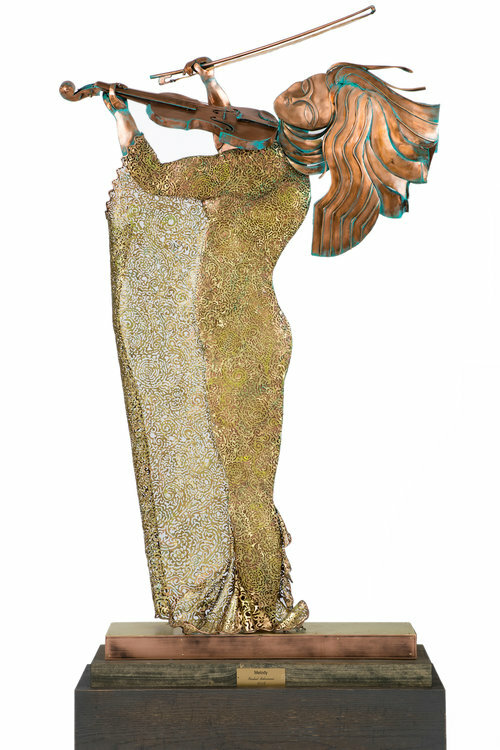 Art of carving traditional and modern designs on various metals such as copper, brass, silver and gold. 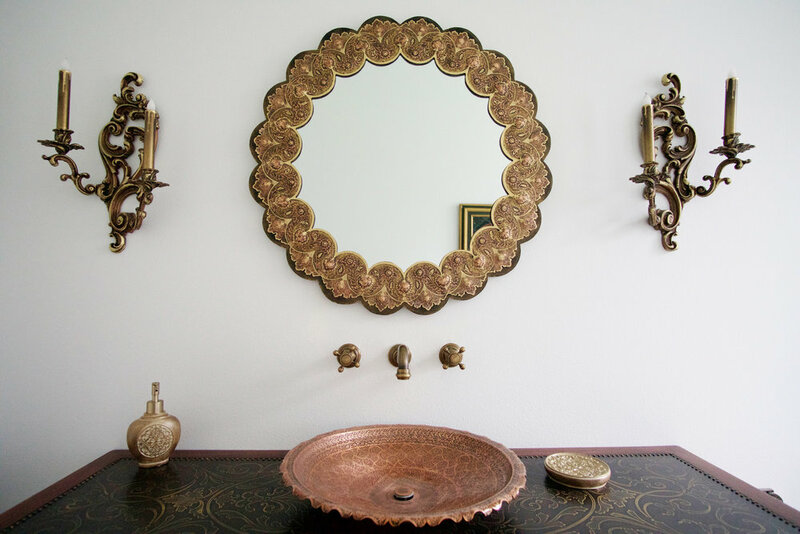 Engraved metal can be used as several different home use and decor such as door, stair way, bathroom sink, vanity and mirror to bring the rich and lavish Persian art to your home. We create wood carving details for interior design. 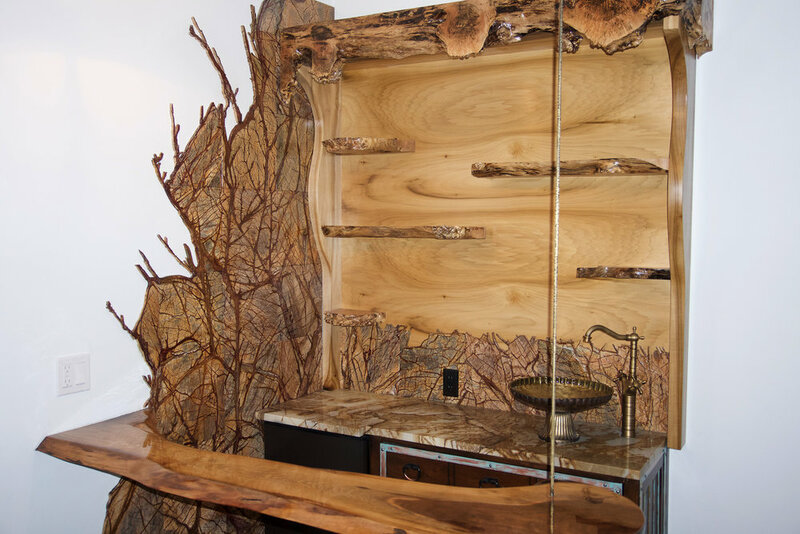 Wood is one of our favorite materials provided by Mother of Nature. 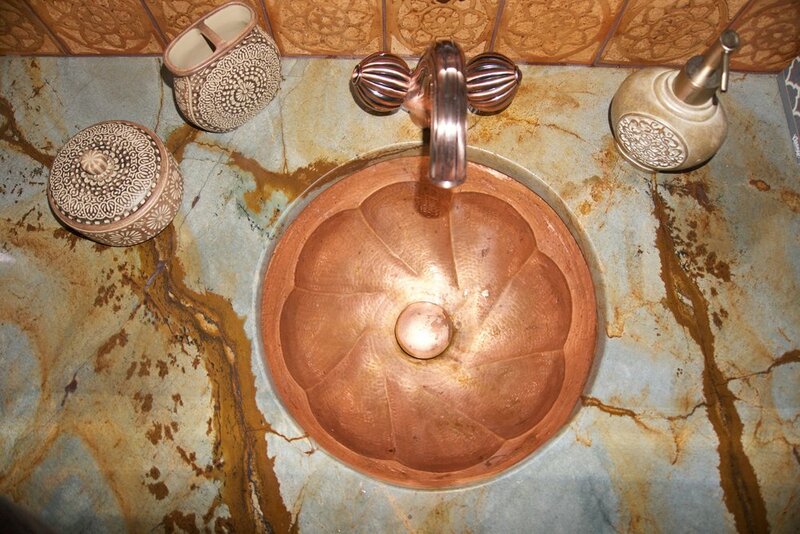 The warm tones, pure structure and earth feeling is exceptional and essential to our world of interior design. There a many ways to work with wood and creating details, really endless options. 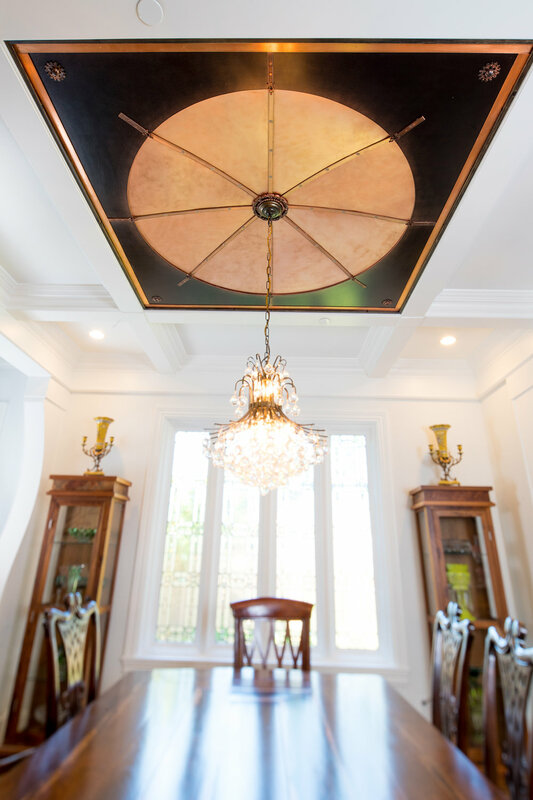 We are here to help you pick the best one for your home.